This piña colada smoothie only uses fresh fruit and coconut milk, making it a delicious and healthy way to start the day! It’s also vegan and dairy-free. I hope everyone enjoyed the holidays! I didn’t plan on taking two weeks off from all things blogging but that’s what happened. Now that I feel super relaxed, I’m ready to get back to sharing some healthy recipes. This smoothie consists of nothing but healthy ingredients: banana, fresh pineapple, and coconut milk. I saw some recipes with pineapple juice but I wanted to avoid adding that since it’s basically all sugar. I did try adding some in one version and it’s delicious, so if you don’t mind the sugar, go for it! Another thing you could try is coconut milk Greek yogurt. I don’t have access to it over here but I bet it’d be delicious in this smoothie! You can also toss in a bit of an avocado for the added nutritional benefits! It contributes to the creaminess, too. If you’re making this for breakfast and want something a little more filling, toss in some oats. I have to admit that I’ve only ever had one piña colada and am far from a piña colada expert. You may want to have a little extra pineapple on hand if you don’t find my version to have enough of a pineapple taste. Or if you want it more coconutty, add some coconut extract or coconut butter! If you have time, I recommend partially freezing the bananas and pineapple chunks. I never add ice to my smoothies as I don’t like how icy and watery it makes them, so freezing the fruit helps. I don’t completely freeze the fruit because I use an immersion blender that couldn’t handle it. 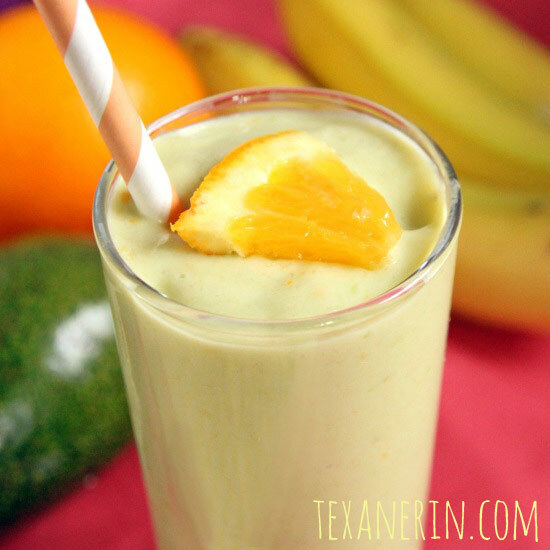 If coconut isn’t your thing, here’s another tropical-ish smoothie to help get you through the winter! Blend everything together using an immersion blender, blender (I'd recommend a high-powered one like a Blendtec) or food processor. If using a blender, make sure to add the coconut milk first to make blending easier. Process until smooth. 39 comments on “Healthy Piña Colada Smoothie (vegan, dairy-free)” — Add one! Two weeks off is a very wise decision. 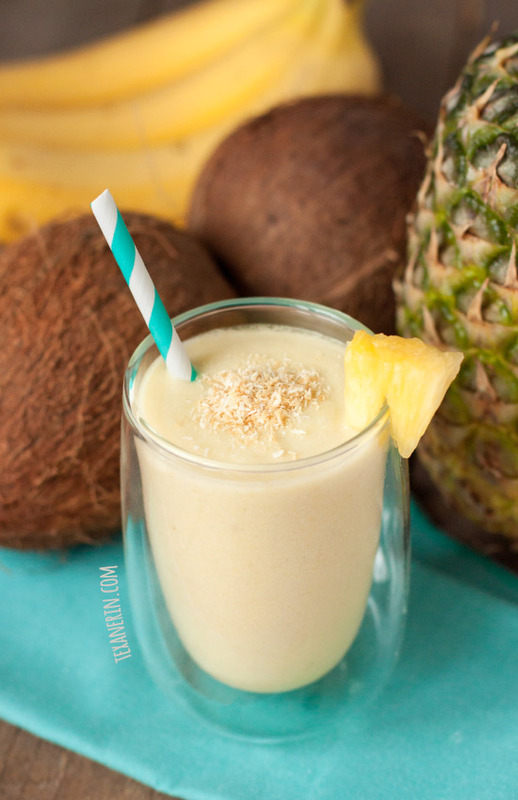 This pina colada smoothie looks healthily delicious! I took 2 weeks off as well. I feel so relaxed. I’m sorry you had to cancel your retreat. Hopefully this smoothie makes up for it. So thick and yummy. I’d probably have like 3 of these. Well, I’m sure this doesn’t quite make up for that retreat, but with the right attitude, I bet it goes a long way. It really does sound bright and sunny! 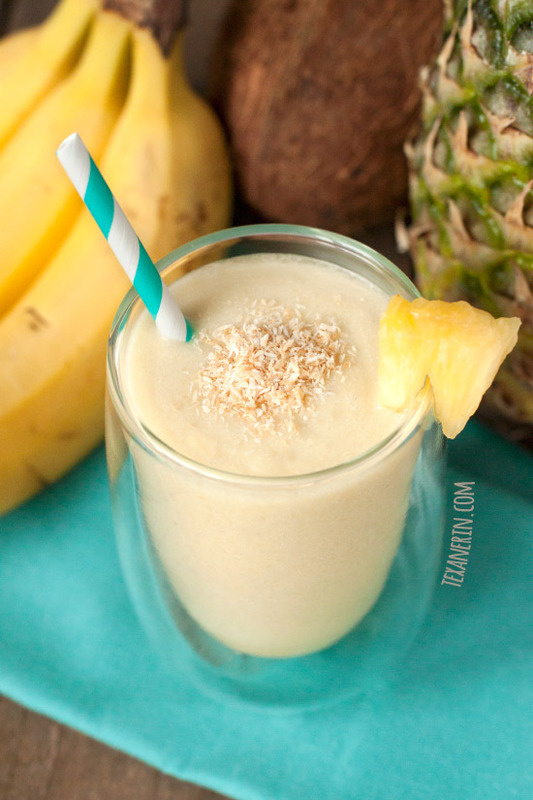 Pina Colada in Smoothie-form! HECK YEAH! AND you had 2 weeks off?! BONUS! Oh no! You had to cancel your trip?! I’m so sorry to hear this! I hope you’ll get to go next year! 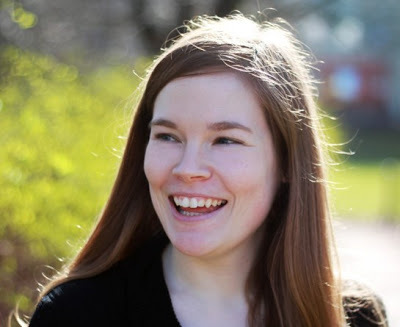 I also took two weeks off from blogging — also wasn’t my plan. I needed some time off, though! Your smoothie looks HOT :) I’ll have one with rum, please ;) Happy New Year, Erin!! I’m so happy you took some time off! It looks like you have a nice time in Germany. :) I hope you’re having a lovely new year! I typically grab a smoothie in the afternoon/early evening when I’m jonesing for something sweet. This would sooooo hit the spot! And would keep me from remembering that it is less than 5 degrees outside. Too bad you had to cancel your trip, but this definitely looks like a taste of the tropics – yum! That cruise trip sounded fabulous but difficult to take a vacation with my family anyway right after the holidays. Sorry you had to miss it! Smoothie looks super tropical! Thanks, Brenda! Are you seeing their pictures on IG? Ugh. Such a bummer we couldn’t go! As someone who is a better-late-than-never recent convert to loving coconut, I’ll take any excuse to eat it that I can get. I’m excited that I have all the ingredients for this in my fridge/freezer right now! So sorry you are missing your trip – it sounded really great! But at least you can drown your sorrows in this fantastic smoothie! Looks delicious! So sorry you had to cancel on the retreat. I really wanted to go too, but I wasn’t able to take the time off work. :( It’s a LONG time to be away. This smoothie looks so good! This sounds like a vacation in a glass! SO sorry you had to cancel your trip :( Hope everything is ok! I am feeling in need of a tropical drink. It will make the cold weather go away, right? This really does sound fantastic, Erin. This looks delicious! And sorry you had to cancel the trip – the Caribbean sounds pretty good right about now! Beautiful tropical smoothie, Erin! I am with you…best to add fresh frozen chunked pineapple (for the extra fiber) than just pineapple juice. The perfect smoothie to kick off the season of all things healthy. :) Thanks for sharing! Thanks, Stacy! I have to admit, though, the pineapple juice was good. ;) The smoothie as written is pretty sweet but I almost always enjoy more sugar. I wish I could change that! This sounds wonderful. 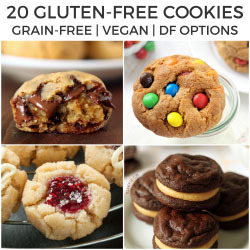 I like the idea of adding coconut butter (I made some but haven’t found a lot of use for it). I also like freezing my fruit beforehand. I would probably add some unflavored whey powder to this because I need protein. Will definitely enjoy it. I’m sorry you didn’t get to go to the Caribbean. Beautiful, warm and sunny does wonders in counteracting cold and dreary.